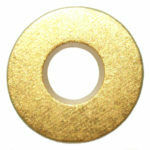 Everyone who plays a flute or sax outfitted with GOLD PADS is enjoying improved tone and reduced maintenance. 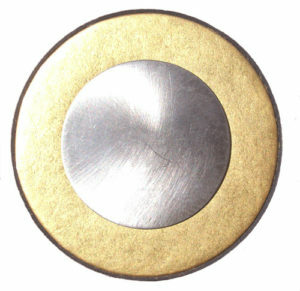 Our unique tools help technicians achieve perfect pad installations. 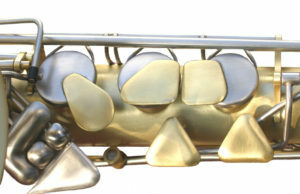 JS FLUTES and JS SAXES have many advantages over conventional instruments. They are based on the chromatic scale instead of the major scale and feature improved ergonomics, tone and playability. See what these fascinating instruments are all about.